The New Castle County Police, Traffic Services Unit is currently searching for the vehicle shown in the released cellphone video captured just shortly after the fatal hit and run that left Victor Madric, 52, deceased in the community of Dunleith. Investigators believe this vehicle may have been involved in the hit and run that occurred during the early morning hours of Sunday, May 7th at the intersection of Anderson Drive and Moorehouse Drive. A witness described the operator of the vehicle as a light skinned female with long dark colored hair in a braid. 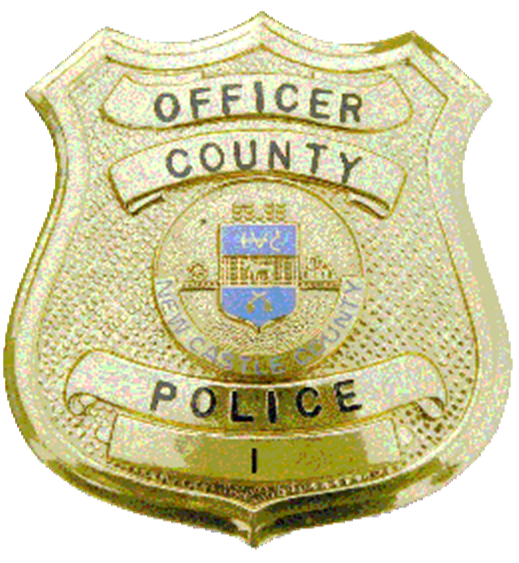 Police are asking anyone with information to please contact the Traffic Services Unit by dialing (302) 573-2800. The video can also be found by visiting https://youtu.be/hicnHpLUzi0. Previous update can be found here.